1 - Tales of Monkey Island Interview 2 - What is the Secret of Monkey Island? 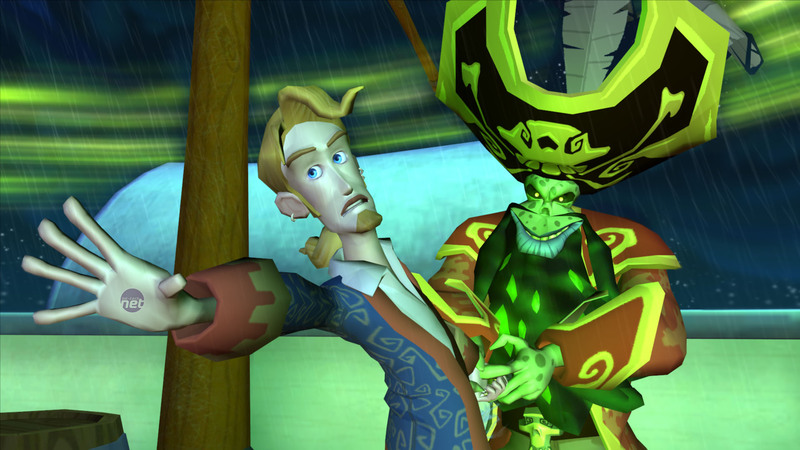 With LucasArts finally deciding to start capitalising on the other non-Star Wars franchises that it owns, TellTale games has found itself in charge of another classic LucasArts adventure license other than Sam and Max; The Secret of Monkey Island. Now that the first episode in the new Tales of Monkey Island series has just launched we took the chance to sit down with one of the lead designers on the project, TellTale’s Mark Darin. Be warned – he may sound nice here, but we hear he fights like a cow. bit-tech.net: Hey Mark – could you start off by telling us a bit about who you are, what you do and how come you got started working on Monkey Island at Telltale? Mark Darin: Me? I’m just some guy, ya know? I’m the co-lead designer of Tales of Monkey Island (along with the insanely funny Mike Stemmle). I love Monkey Island ™. I have ever since I played the games with my friends when it first came out! When I heard we might have a chance to work on a new game in the series, I was waiting eagerly in the shadows, eager to pounce on the opportunity! I had previously worked as the lead designer of Strong Bad’s Cool Game for Attractive People at Telltale, and when that wrapped up, Dave Grossman (our design director) approached me and asked if I had any interest. I was cool about it, responding “Sure, whatever”, but inside I was already humming that famous Monkey Island theme song. Or maybe it was my cell phone. It’s been my ring tone for the last 5 years! 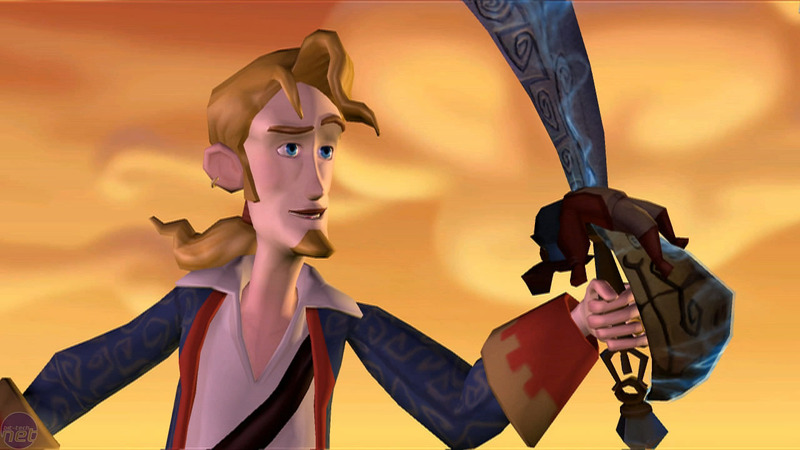 bt: What sort of adventures can gamers expect to see Guybrush getting involved in in the next episodes Tales of Monkey Island? MD: Pirate adventures! I know, that seems obvious, but it really was something central to our design goals. 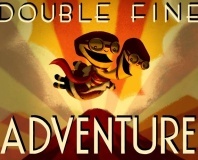 We felt that in previous instalments, the series started moving away from existing in a piratey world, the world that made it exciting to play in the first place. We really wanted to bring that feeling back. We are telling a big, epic story in Tales. One that will see Guybrush travelling to all new islands to deal with a Voodoo Pox that he accidentally released from his nemesis, LeChuck! This pox is making pirates sick and causing them to erupt in LeChuck like outbursts. Guybrush himself is infected as well. He loses control of his hand and must travel the seas in search of a cure before it spreads. Every pirate needs a bit-tech.net watermark! bt: How long ago after the last Monkey Island game is Tales of Monkey Island set and how have things changed for Guybrush and Elaine in the meantime? MD: It’s hard to say exactly how much time has passed between now and Escape from Monkey Island (the previous game). I would estimate it to be about five years or so. In the meantime, we imply that LeChuck has been out trying to fulfil some evil plot to gain more power and that Guybrush and his wife Elaine have been out on swashbuckling adventures while attempting to stop him. bt: Did you find it hard to follow on from the previous games at all? Previous attempts to bring the series into 3D haven’t been as popular as they could have been. MD: The gaps in time between the last game and the new ones have made it easier to pick up and start a whole new adventure. We don’t need to follow up on the story lines from previous games so much, as those mostly wrapped up their own stories. We weren’t afraid of doing the game in 3D either – 3D games are what we do. We used 3D to enhance our story telling and it allows us to create a dynamic presentation with a highly cinematic feel! And 3D itself wasn’t really the problem with earlier games. 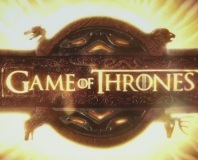 Telltale Games is rumoured to be developing a game based on the Game of Thrones series. Tim Schafer and Ron Gilbert have joined forces to create a new point-and-click adventure, and they're looking for funding. 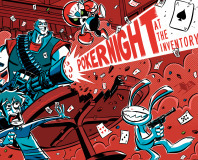 With a cast of iconic characters to talk to, is Telltale set to bring Poker up to date?